When I speak German, it's pretty easy to notice that I'm a non-native speaker. In fact, most people notice that I'm from the US within just a few minutes. You can check out some of my YouTube videos to see for yourself! What about when you speak English? 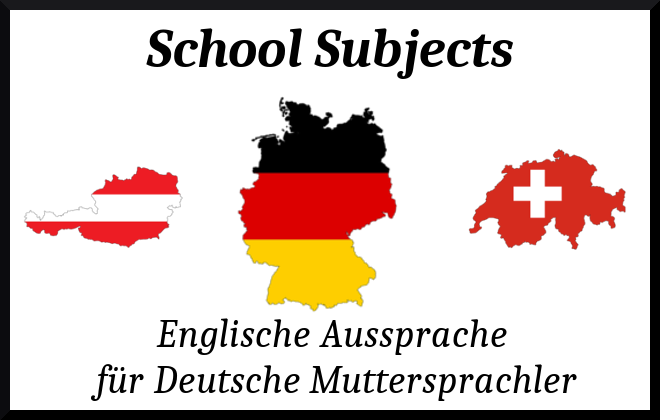 Do you sound like a native speaker or can people tell that you are from Germany? 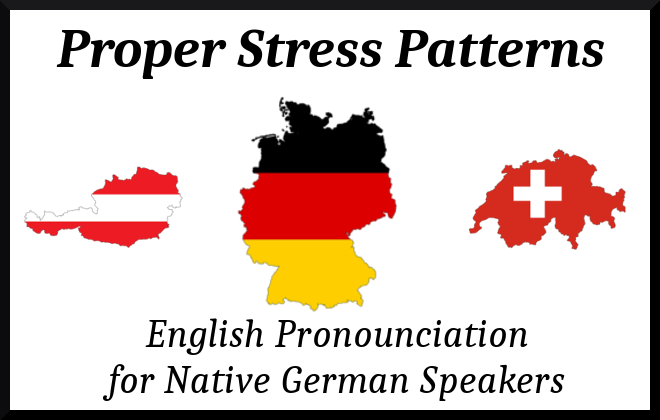 Over the last 5 years of living in Germany, I've noticed certain words, sounds, and stress patterns that Germans often speak in a very "German" way. Here are the most important words, sounds, and stress patterns to study. 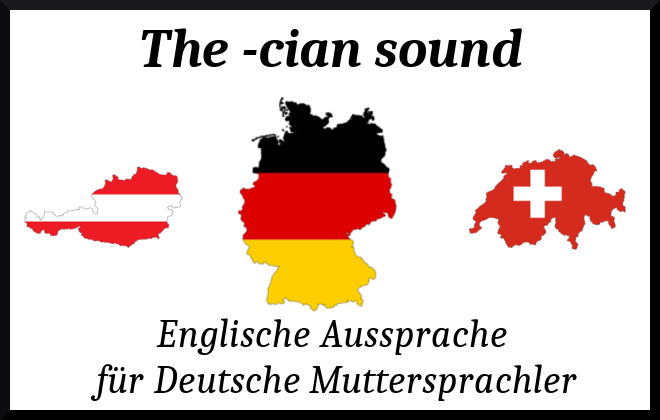 If you can pronounce these correctly, you'll be on your way to sounding more natural, and less German, when speaking English.